Tod Emel regularly performs live audio both as a solo artist and in collaborative projects. He has presented his audio work at local and national festivals. His first solo painting exhibition Topo opened in January 2019 at Darrell Bell Gallery. In February 2019, following a one-month production residency at the University of Saskatchewan’s Kenderdine Gallery, he opened his first solo intermedia exhibition A Forest curated by Leah Taylor. From 2008-11, he served as the Director of AKA Gallery in Saskatoon where he initiated the Sounds Like audio art festival in 2011. In 2015, Tod formed the Unheard Sound collective along with Travis Cole and Chad Munson, presenting curated experimental audio art events, including Sounds Like since 2017. Tod is represented by Darrell Bell Gallery in Saskatoon. Topo is the graphic representation of a mounting climbing route as lines on a two-dimensional image of the mountain. It allows climbers to visualize and follow tried and tested lines of ascent. I’m interested in the relationship between these static images and how people picture the future experience of following the route in the mind’s eye – a sort of mental time travel. In my visual work, I see the linear drawn elements related to this notion of kinaesthetically mapping space. My own climbing experience is limited to scrambling: non-technical climbing without ropes or other equipment. Alan Kane’s Scrambles in the Canadian Rockies has been essential reading in planning my annual trips to the mountains from the open prairies of Saskatchewan. 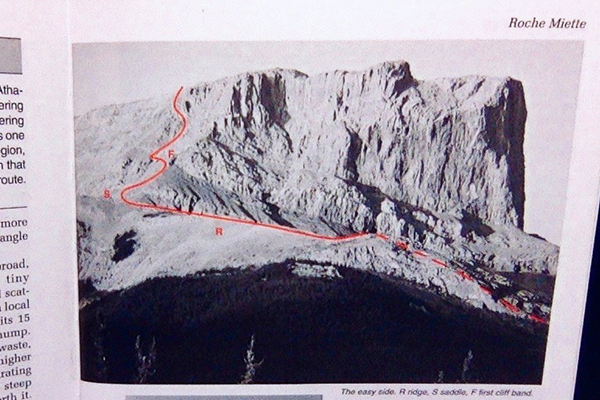 I’ve included a picture from the book of Roche Miette in Jasper – my next climb planned for this summer. When Sharpie quit making their acrylic paint markers that I’d been using for several years, I was devastated. Then I discovered Posca Paint Pens from Japan. 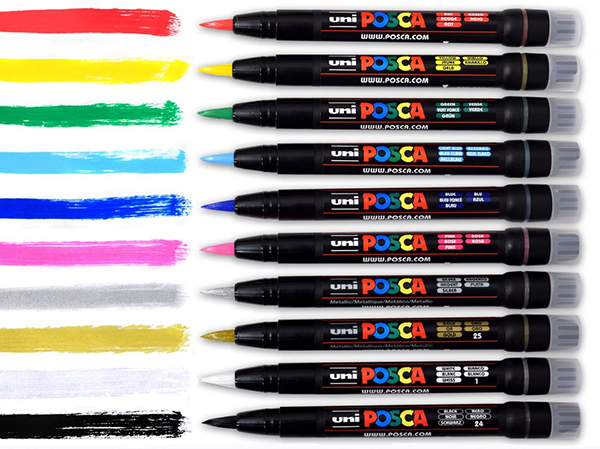 With a wider range of tip sizes and colours, high pigment concentrations and smooth consistent flow, these pens are like candy and I have a sweet tooth. This is not a paid advertisement. About a decade ago I developed an interest in transhumanism and a potential technological singularity – especially Ray Kurzweil’s certainty that the singularity is both inevitable and imminent. Social media has become ubiquitous, dramatically altering how we interact with the world and with each other. To the extent that we engage with these platforms, we are feeding data to algorithms which in turn feed select data back to us in a hyper-complex network of interacting computational nodes. If intelligence is an emergent property of a sufficiently complex data processing system as posited by the more enthusiastic proponents of emergence theory, we’re already part of the first global AI. Considering the toxic morass that social media has produced, my obsessions around these ideas tend towards the dystopian. I’m curious about the context in which a sound event occurs. Environmental specificity informs the content and character of a sound, both conceptually and literally as sound waves propagating through a space are altered by its physical properties. I think of the example of hearing music from a small Bluetooth speaker in the camp next to my own when I was in Prince Albert National Park. As the song filtered and phased through the trees, the warping and airiness gave it a spectral quality that transformed the song into something entirely new. I’m interested in combining the incidental sounds found in natural environments with “unnatural” sounds mediated through digital processes to create a synthetic and hybridized soundscape. 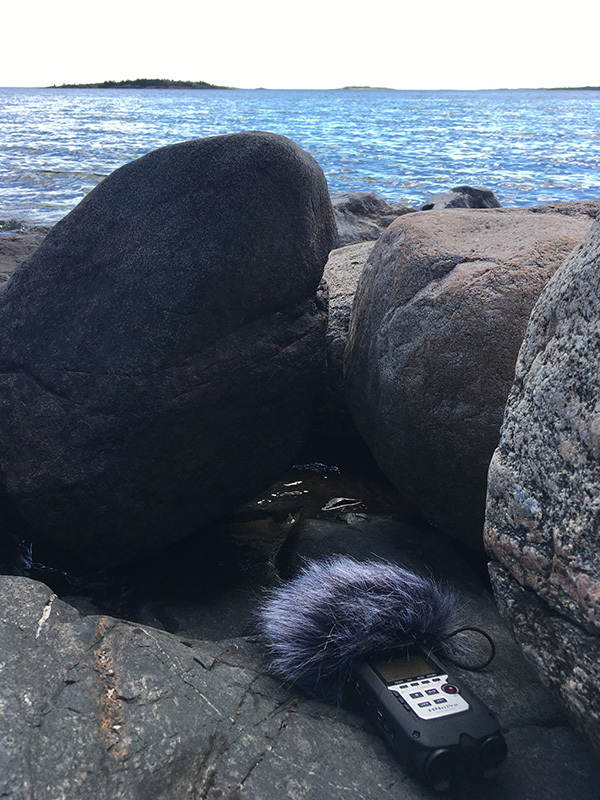 In practice I’m playing composed audio through portable speakers into a variety of natural environments and then re-recording it live with the added layers of environmental sound. 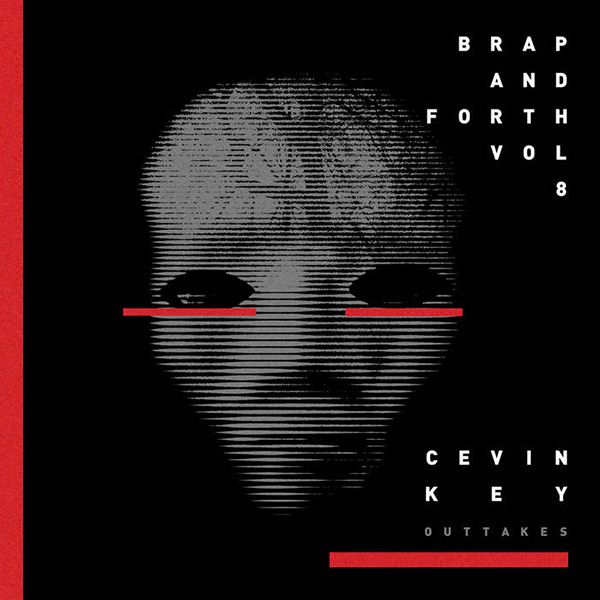 Kevin Crompton (aka cEvin Key) recently released this collection of rarities and outtakes, primarily from 1983-84 when he was exploring ground that would define his seminal electro-industrial band Skinny Puppy. I’ve been unreasonably fanatical about Key’s work since around 1987-88 when I borrowed a cassette tape of Remission, Skinny Puppy’s first official full-length release. Brap and Forth Vol. 8 uncovers more of the noisy horror experimentalism tempered by a tuneful pop sensibility characteristic of SP’s earliest work. It’s a sweet spot that works – darkness shot through with brilliant neon colours. The raw lo-fi quality to several of these tracks creates an atmosphere of intimacy, the airy warmth of tape hiss an audible artefact of the DIY production. As a rabid fan, I can’t feign objectivity or critical distance. This new-old material just reminds me of the massive impact Key’s music has had on my own aesthetic outlook.